We are here to share the comprehensive updates of the supernatural news in South America. Many Latin American “urban legends” are yet to reveal that are till date clustered in some folklore, legends of the bygone days. But, there are still innumerable paranormal and haunting news occurring in different regions of South America such as Guatemala, Mexico, Venezuela, El Paso, Chile, Brazil and more. 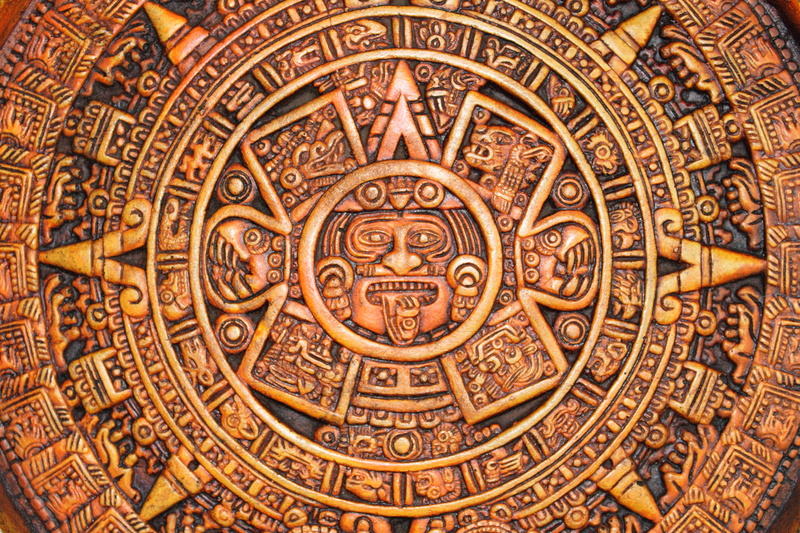 You must be aware of the ancient Maya, Aztec and Inca- belonging to the Mesoamerican civilizations, settled in different regions of ancient the Latin America. Archeologists, anthropologists as well as the paranormal experts and psychics are constantly researching to decode many such findings belonging from these civilizations that can truly help mankind in various ways. Moreover, there many researchers believe that these ancient people developed a connection with the inhabitants of the other world, galaxy and even the third world that belongs to the dead souls. Many alien and supernatural traces have been reveled even today from different sites scattered across South America. We are keen in digging out the stories and cater you hot and fresh. Be ready for more spooky tales here with us!